Whether you’re a brand new business or you’re pretty well-established, you need cost-effective solutions to your business’s needs. You need something to represent your business that won’t cost your unnecessary dollars, and you need it to set you apart. A modular trade show display is what you need, and we’ll give you three compelling reasons why. It’s pretty hard for something that’s always adapting to become outdated. With a modular trade show display, you can constantly tweak aspects of your display without starting from scratch. There’s nothing worse than investing time and money into a great display that becomes irrelevant a year down the road. No one likes a row of houses that all look identical—it’s off-putting and eerie. So, you don’t want your display to be a row of identical houses, either; you want it to stand out. You want it to represent your brand and to draw people in. If you show up to a trade show and someone next to you has the exact same design, guess what? You can change it right there. Not only do modular displays keep up with your competitors, but they can keep up with your personal and professional style too. Change out old graphics, switch up the layout from trade show to trade show and ensure that it always looks fresh and exciting. Your display could meet the requirements and codes for one trade show space, but not the next. Instead of missing that show or shelling out a ton of money on a brand new display, adjust the one you already have to fit any space. There is truly no better way to get the most value for your money than a modular trade show display. In addition to the adaptability it provides, it saves both time and money. You can transport it yourself, meaning you aren’t spending money on professional transportation multiple times a year. Truly custom exhibits take an immense amount of time and labor to set up and take down, while a modular display is incredibly lightweight and easy to handle. Many modular displays can even be checked as airline luggage—that’s how easy it is to take with you! 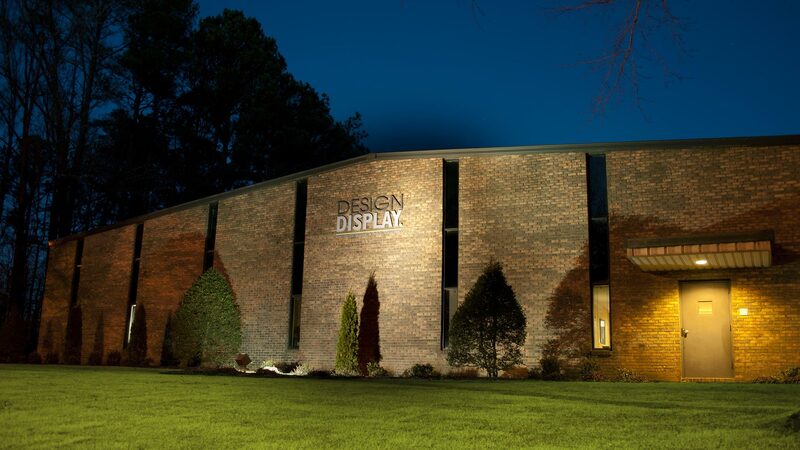 To bring your display dreams to life or for more information, contact Design Display.